The mission of our school is to be the highest possible expression of the Art of Jukido Jujitsu. Jukido was born from the founder’s desire to see jujitsu preserved for it’s original purpose (self-defense) in the modern world. While the Jukido style preserves the core purpose and philosophy of classical jujitsu, the art views continual update as absolutely essential. That is a part of our highest tradition – maintaining relevance and modern effectiveness. Otherwise, the art becomes something akin to a civil-war reenactment. An accurate depiction of the way things were…but not the way things are now. This concept is captured in the name of our umbrella system, Kokondo, which roughly translates to “The way of the past and the present.” Another, translation offered to me by a Japanese speaker was, “The path of the old and the now.” This should convey how important it was to the founder, and to us, that the art captures a spirit of tradition with evolution. We preserve AND we update. We adapt to the times when necessary but never forget the wisdom of the past, “the more things change the more they stay the same.” A centerpiece of my teaching approach is the emphasis on “Principles over techniques.” Techniques are simply expressions of larger principles. The principles are what matter most. We avoid becoming mere collectors of techniques. We don’t want to know a few jujitsu techniques… we want to KNOW jujitsu. There is a difference. There are many concepts and principles within our art. All students are familiar with the “big three” (kuzushi, shorin-ji, and jushin) that largely govern the physical techniques. But there are others. Two of the most important are KAIZEN and KANZEN. Kaizen is the principle of continuous small improvements that add up to massive gains over the long term. This concept is something investors understand quite well. 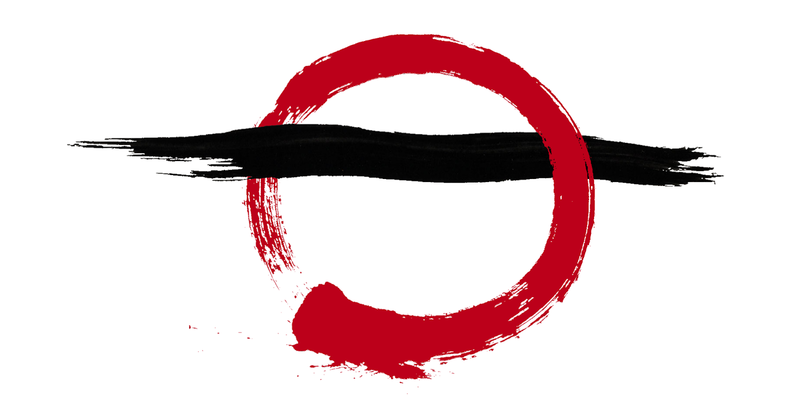 Kanzen is the concept of “completeness.” Not sacrificing a holistic approach for the lure of hyper technical proficiency in one domain.To be a serious life-long student of this dojo is to be totally committed to these two principles: Kaizen & Kanzen. Absent this, you’re missing the essential spirit that defines who we strive to be. You may take some classes but you’ll never learn the deepest lesson. Each day we look to improve no matter how small. Every repetition, every hard randori (sparring), every surprise assault drill, is contributing to our quest toward mastery This is Kaizen. Mastery toward what? Toward Kanzen (completeness)! Because we are founded on the the precept of having our jujitsu be effective for real self-defense, we don’t have the luxury that others have by hyper-specializing their approach to the art. Developing particular styles of jujitsu that concentrate totally in one area (throwing, groundwork, etc.). In self-defense, one needs a complete approach. One that encompasses the broad categories of throwing (nage), striking (atemi), katame (grappling), goshin-jutsu (defensive tactics such as disarming), etc. We also aim to be “complete” by incorporating the philosophy of the warrior. This philosophy, bushido, allows us to be complete martial artists. Mind, body, and fighting spirit. This approach is what we strive forward at the Jukido Academy. Kaizen and Kanzen are the path to being Forever Strong.